Foundation Seeds is a commercial and pedigreed seed farm located just north of Saskatoon, SK. We are part of a fourth generation farm that was founded in 1917. We are proud members of SeCan and are also retailing seed and inoculant. 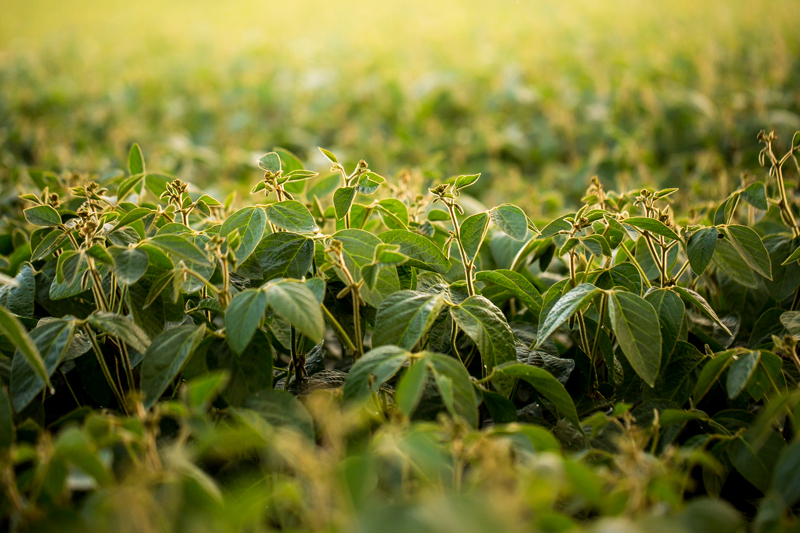 Scroll down for our upcoming seed offering and more information on our farm. 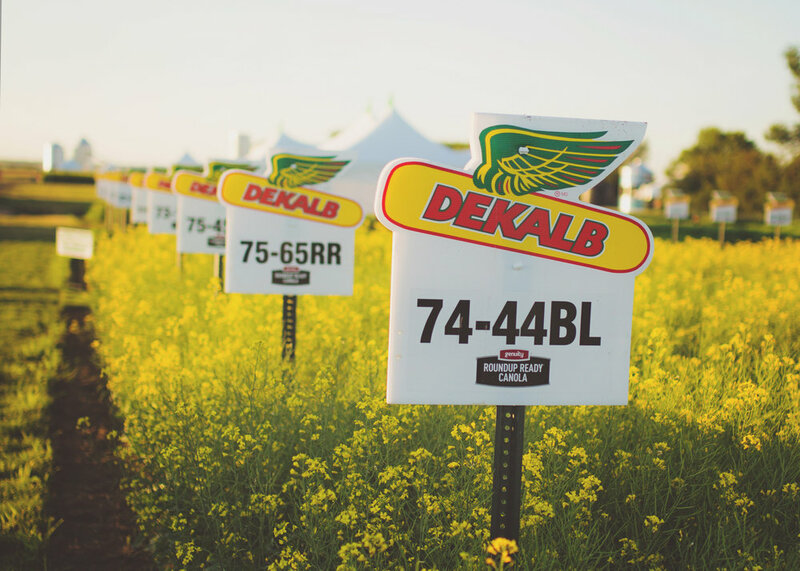 Check out www.dekalb.ca for detailed information on the DEKALB seed line-up and make sure to visit www.realfarmsrewards.com to sign up for the Monsanto Loyalty Program. We are located just a short drive north of Saskatoon.